Use Send Social Media Management Dashboard to manage all your social streams from a single inbox. Send Social Media’s Priority Inbox highlights the messages you should be responding to. Like, Comment, Share and Delete Posts right from your Stream. 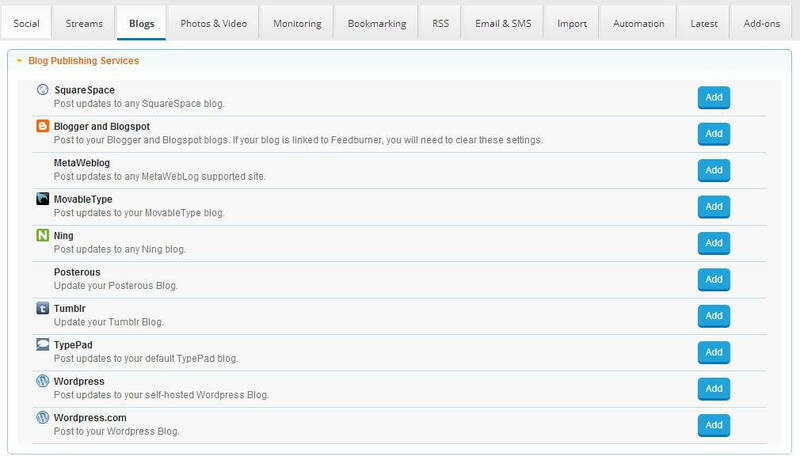 Send Social Media Management Dashboard supports all the blogging platforms you’d expect, including WordPress (self-hosted), WordPress.com, Blogger, Posterous,Tumblr and more. 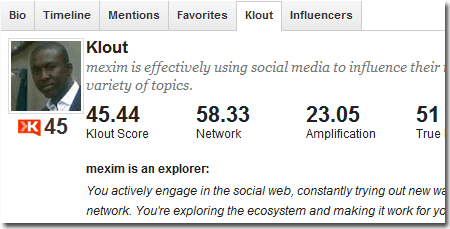 Use Send Social Media Management Dashboard to post updates to your LinkedIn Profiles and Groups. Easily track results with Send Social Media’s powerful analytics. Send Social Media Management Dashboard is the easiest way to send and track email campaigns. 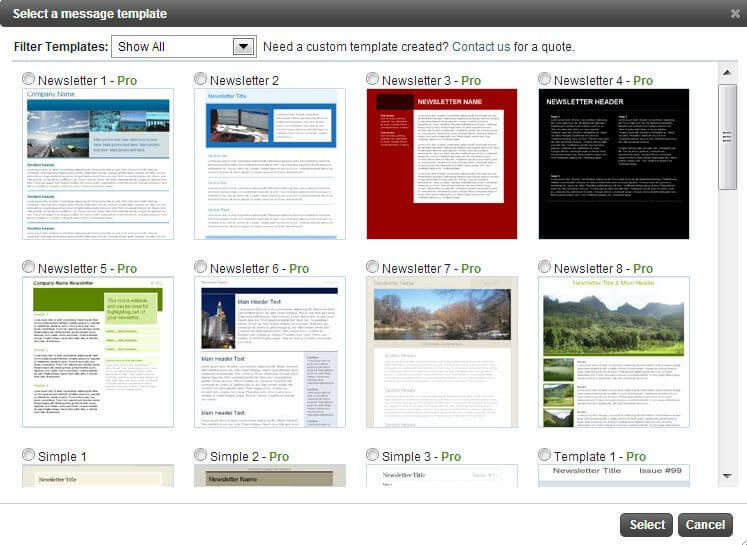 Simply add a template or choose one of ours, compose your message and let Send Social Media take care of the rest. Add a signup form to your website and capture new contacts and prospects. 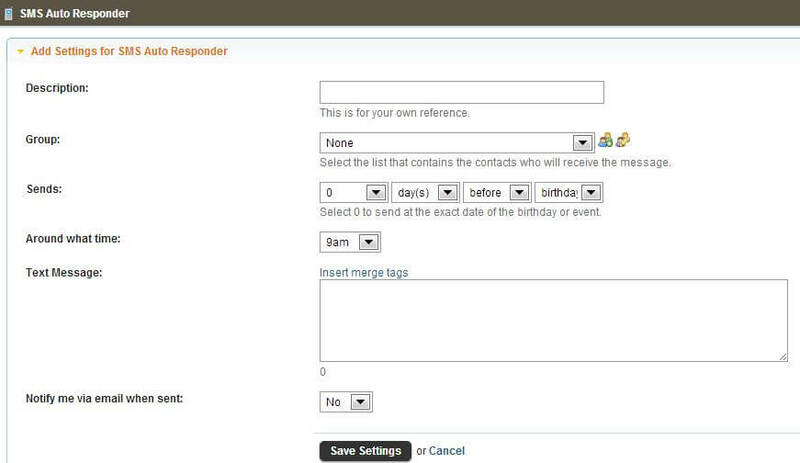 Define which fields to capture and configure autoresponders to reach out to new leads. Add email autoresponders to your email campaign and reach out to new leads. Use Send Social Media Management Dashboard to send customers promotional codes and announcements about deals and sales or use our API to integrate SMS into your own applications. Sending an SMS text is as simple as writing a text and deciding where to send it. Add our sign up widget to your website to collect even more mobile leads.